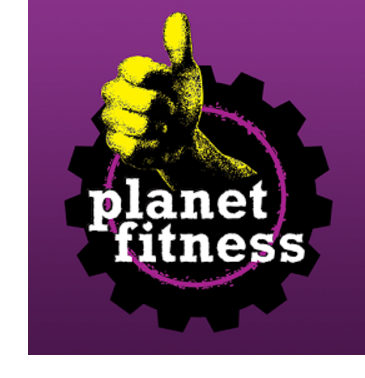 ​​​ ​WEBSTER – Planet Fitness will open a new fitness center, its 15th in the Houston market. The 26,000-sf center will hold a grand opening on Feb. 21, 2017. ​Check out more Houston Retail Market Research.